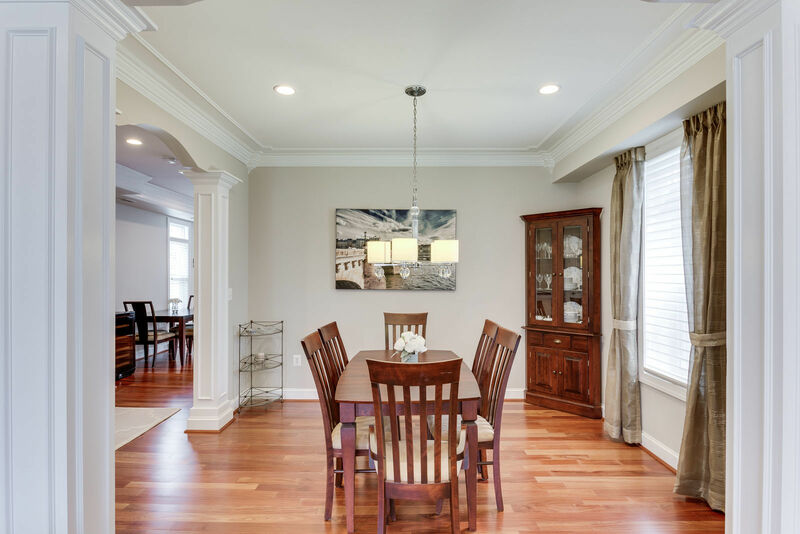 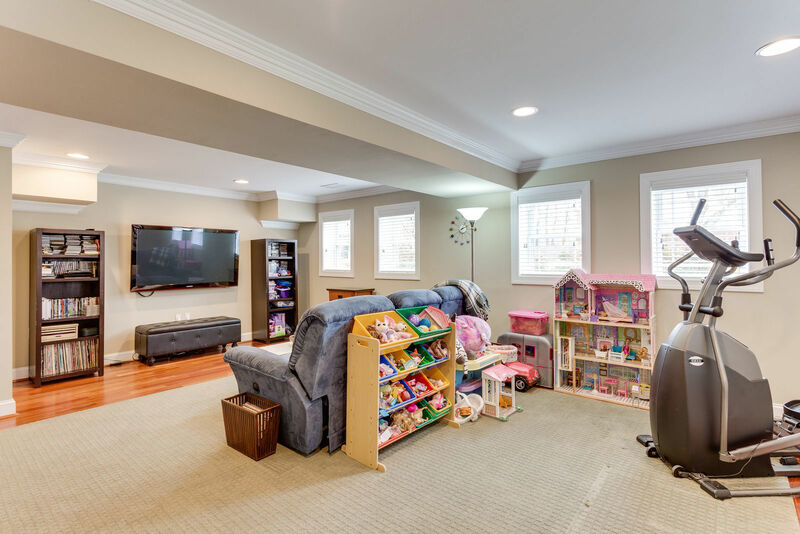 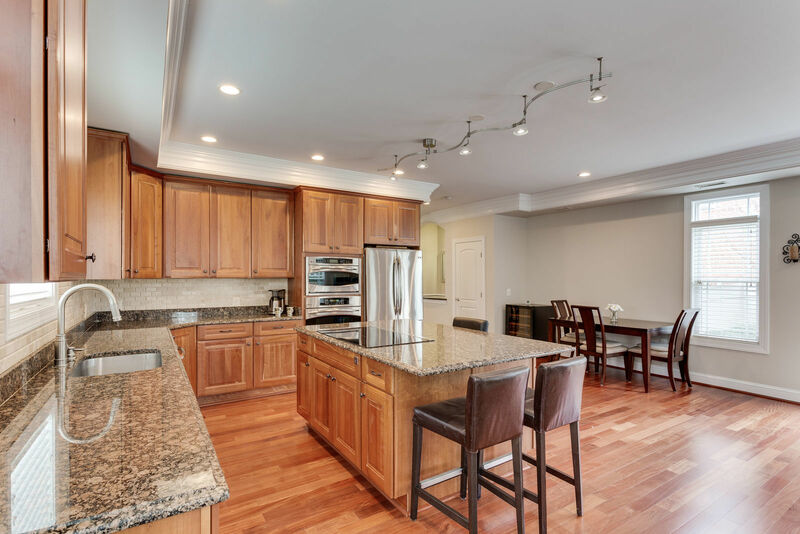 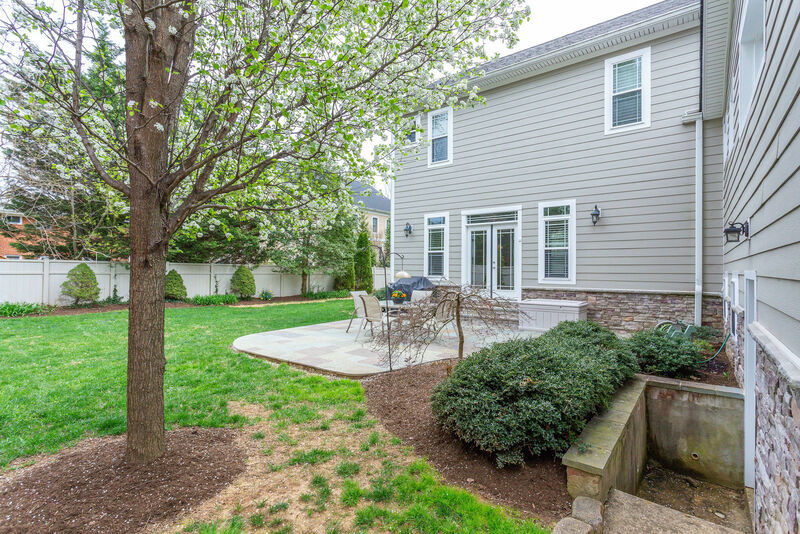 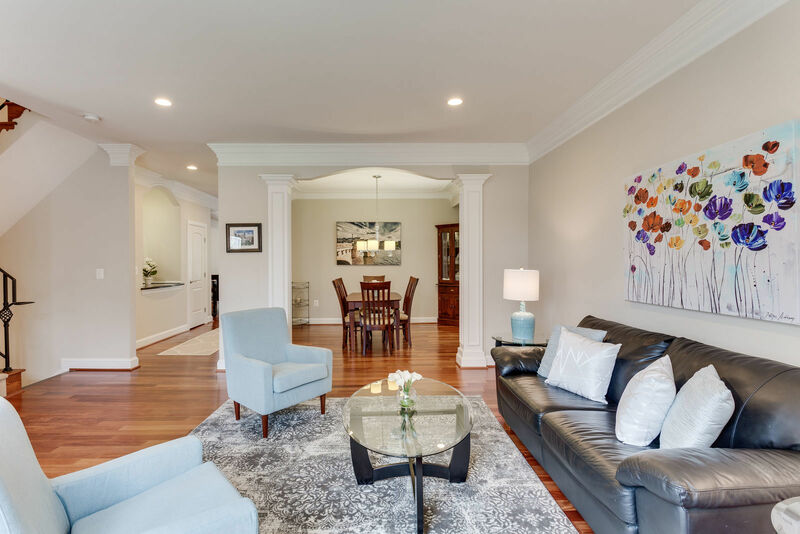 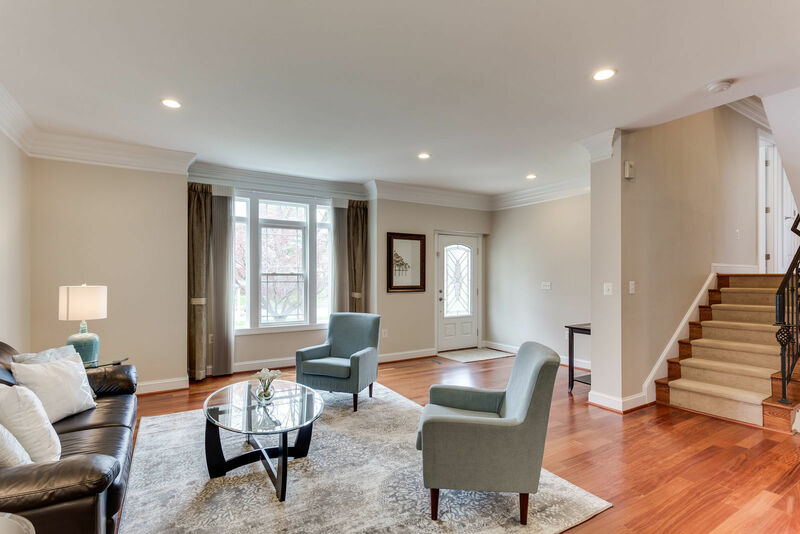 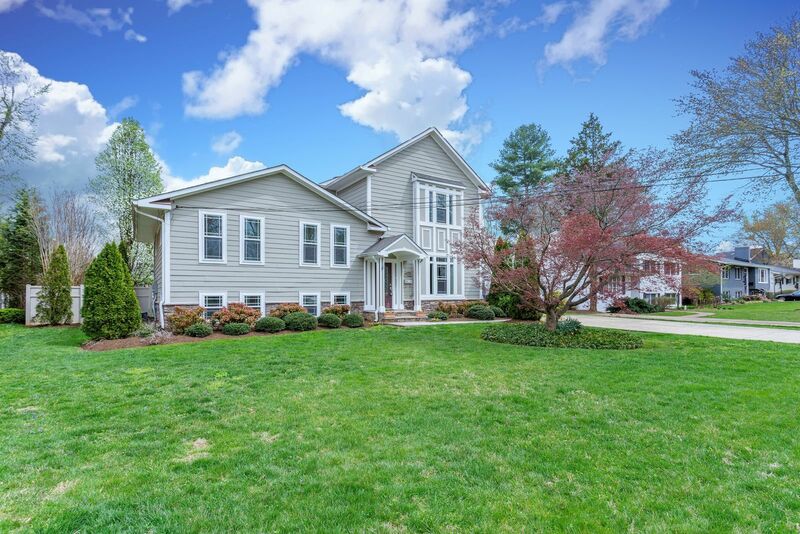 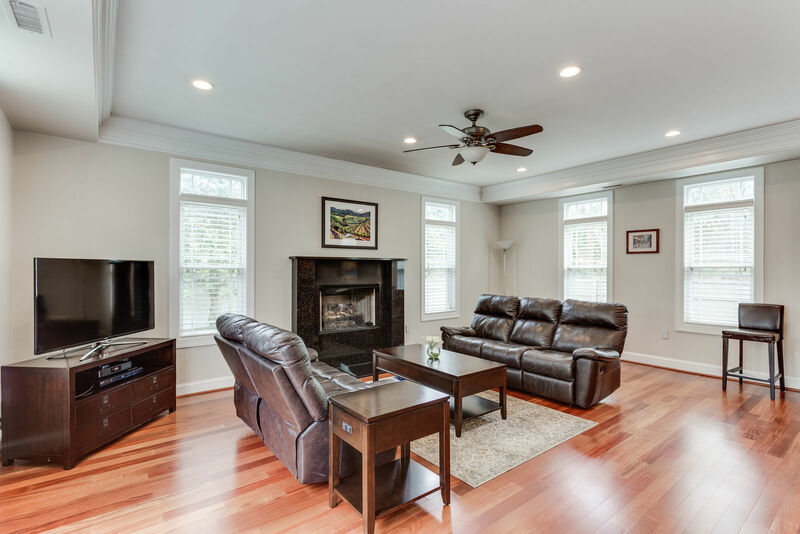 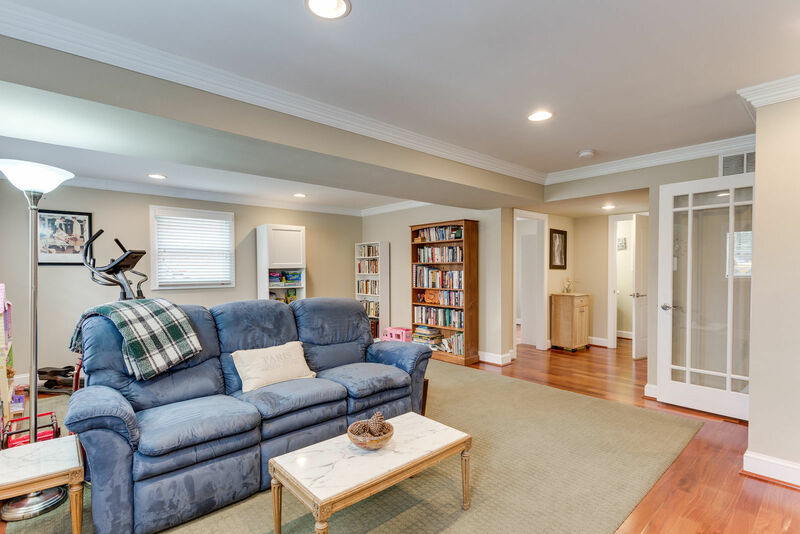 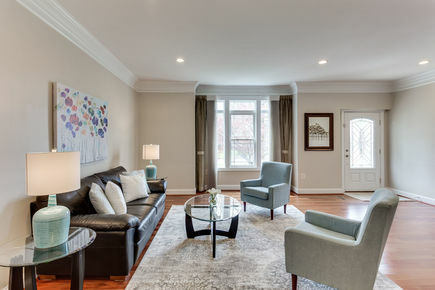 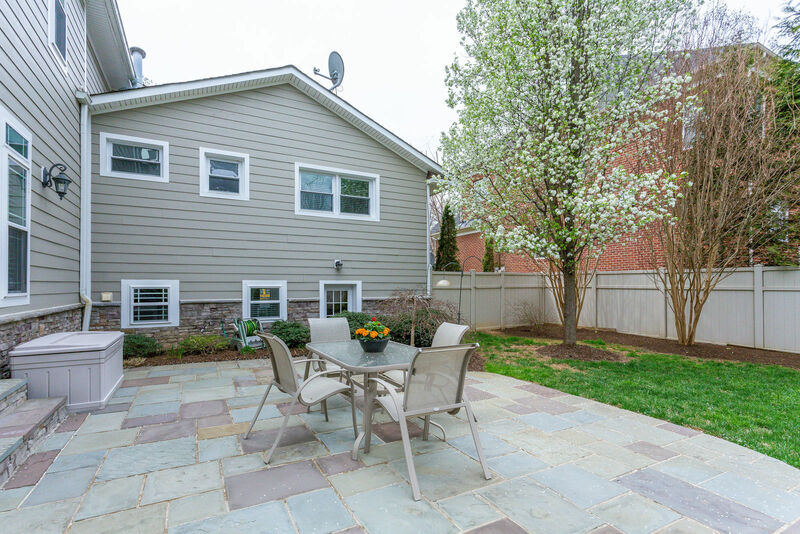 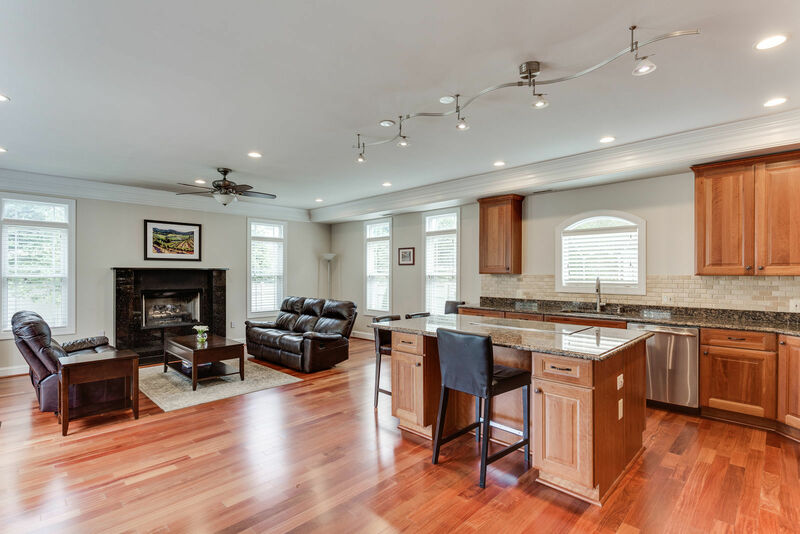 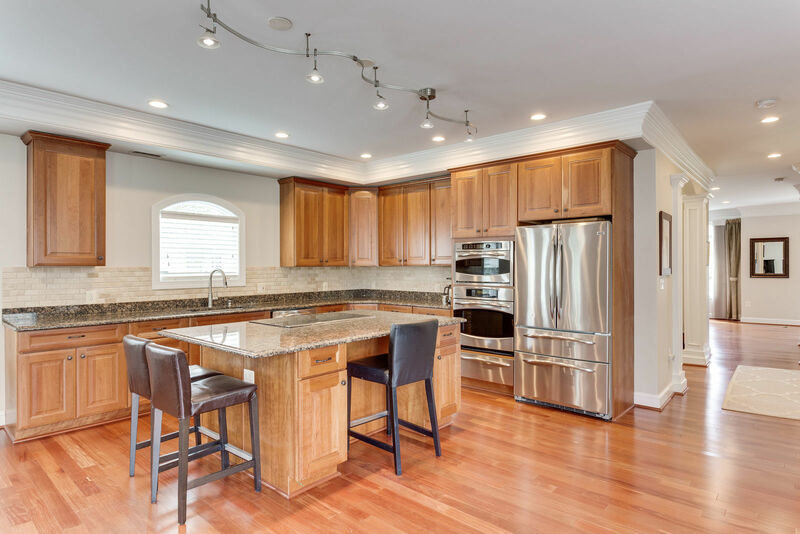 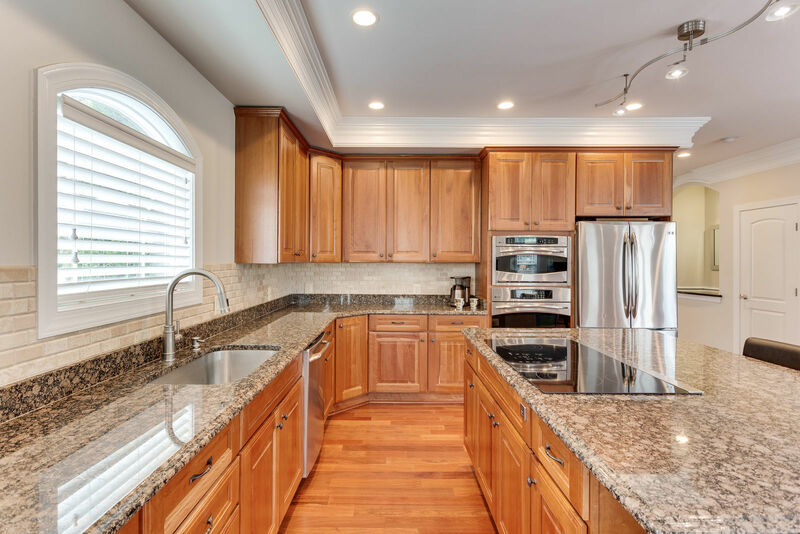 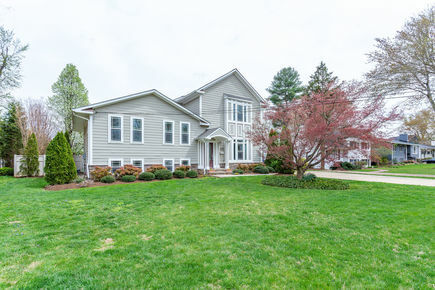 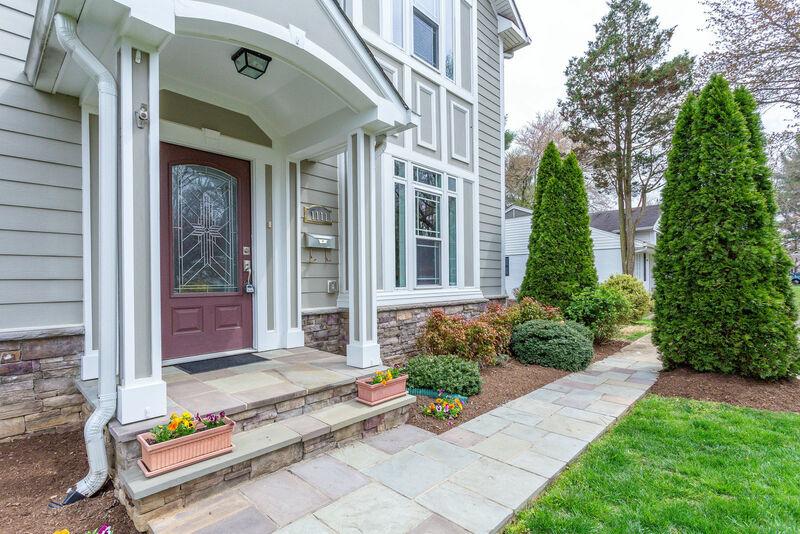 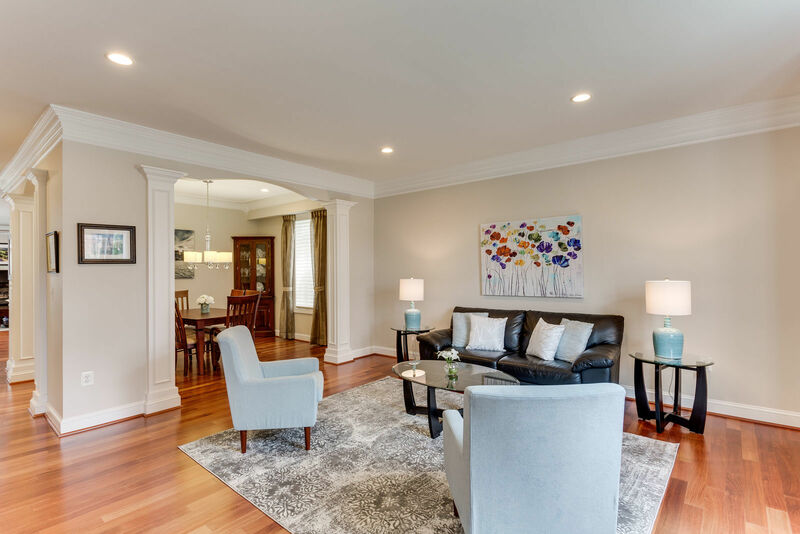 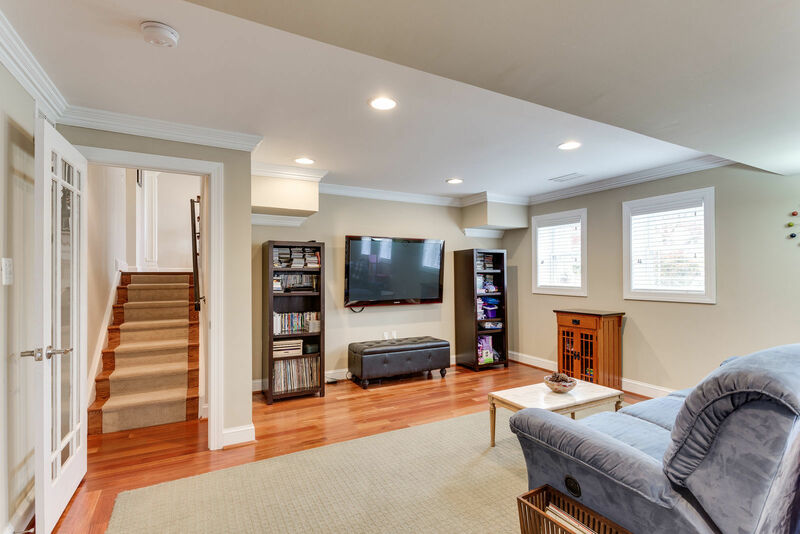 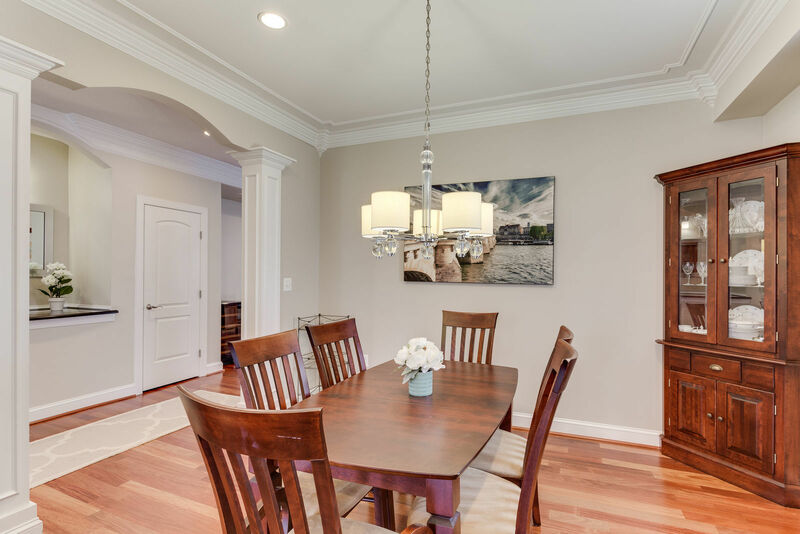 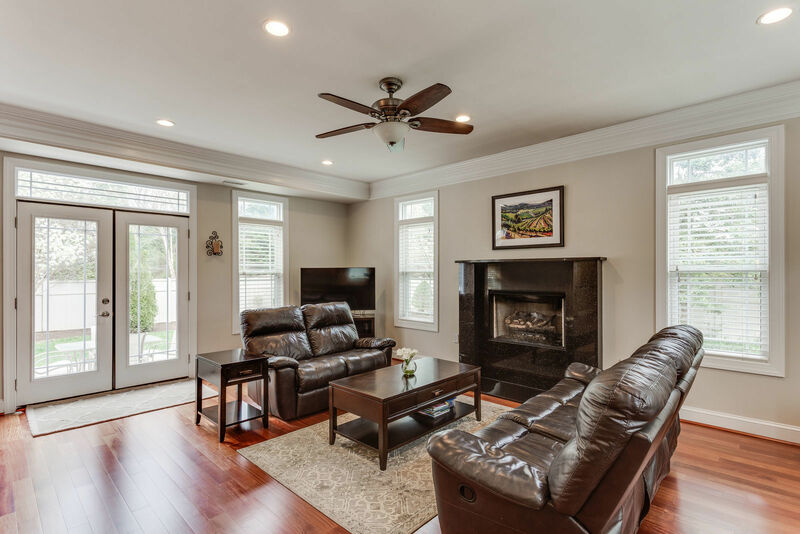 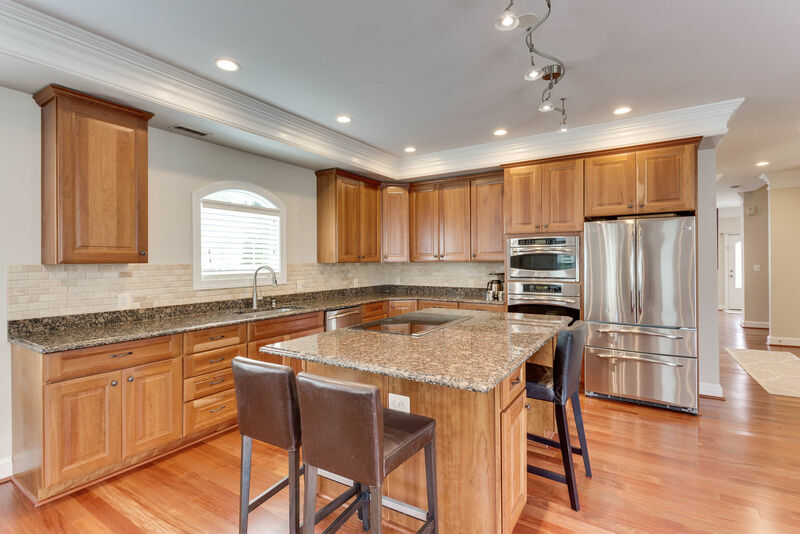 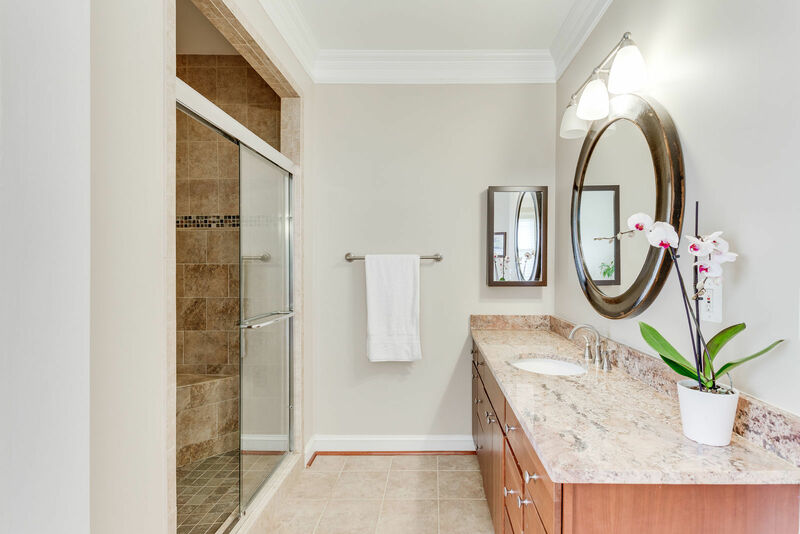 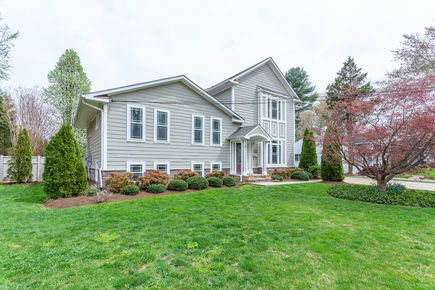 Updated SFH that offers 5 BR/4.5 BA, in the heart of McLean. 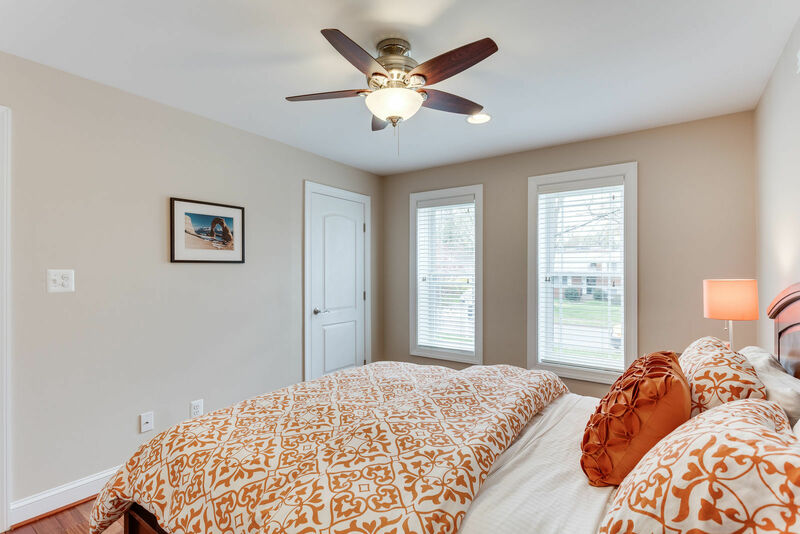 Around the corner from Churchill Road School, and easy access to Georgetown Pike and major transportation arteries. 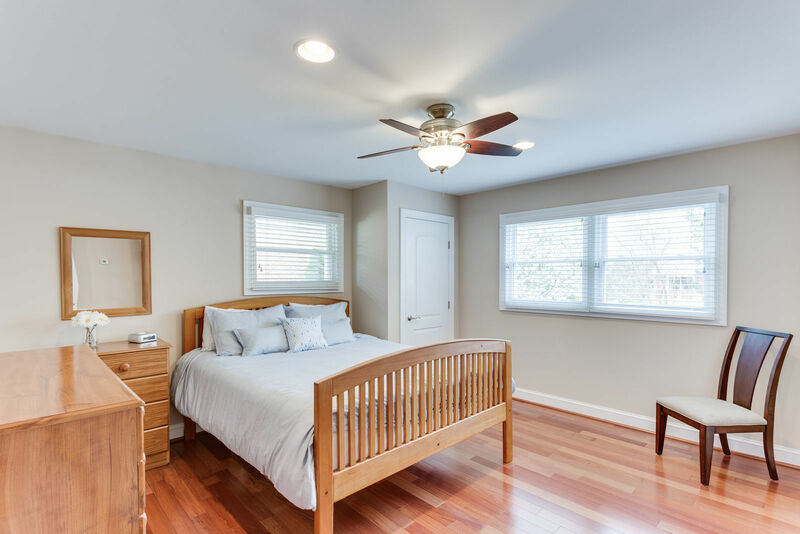 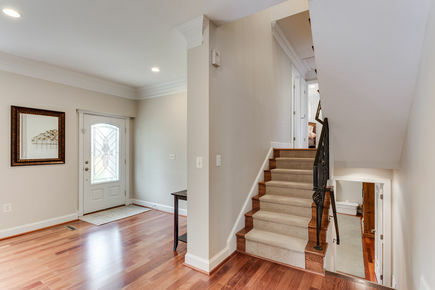 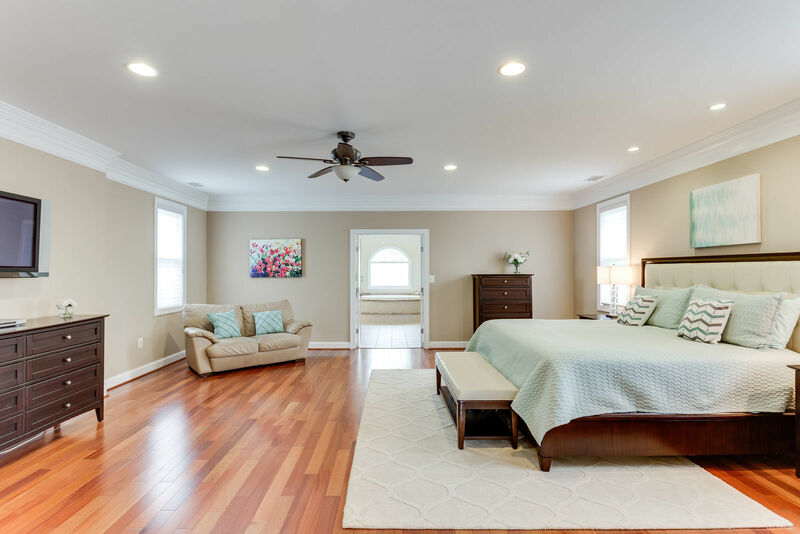 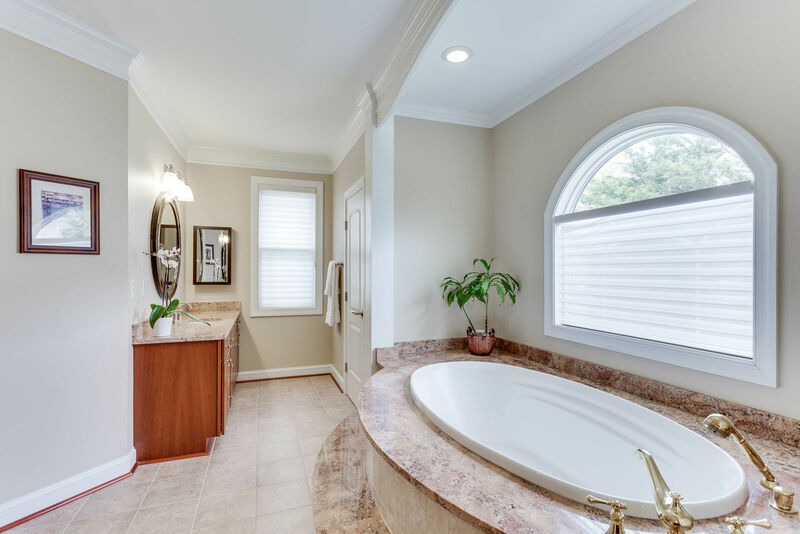 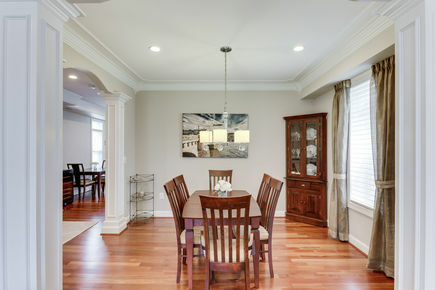 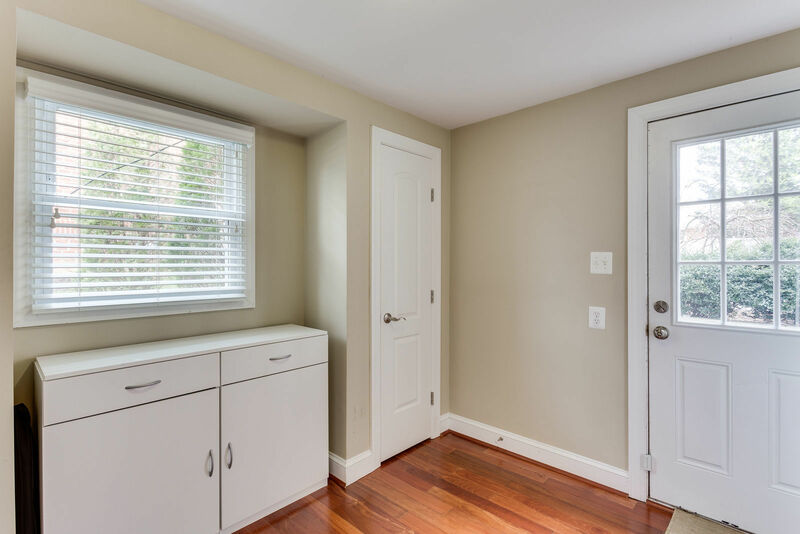 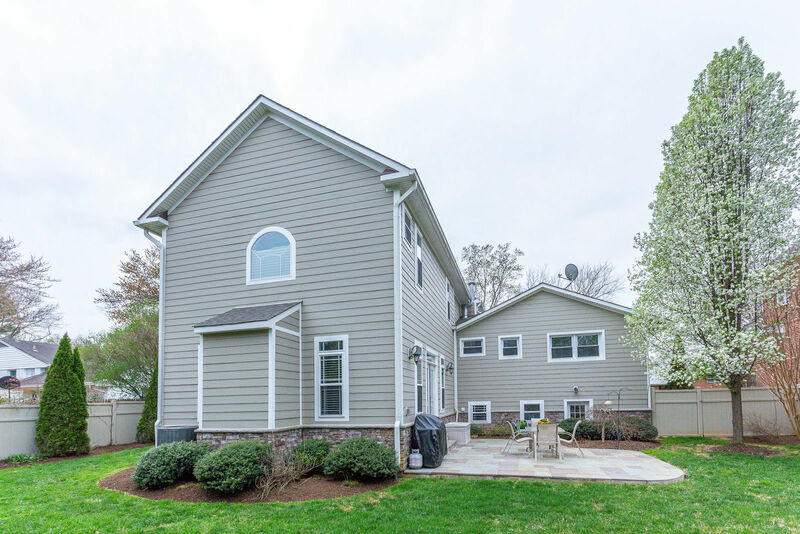 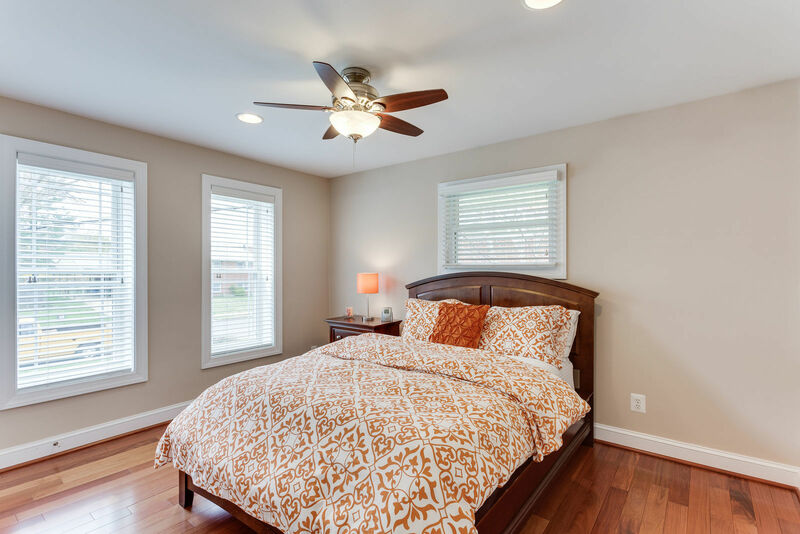 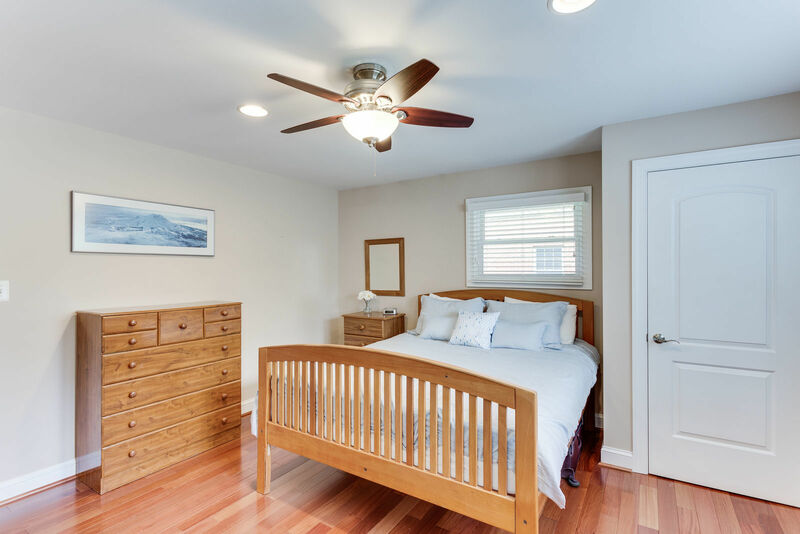 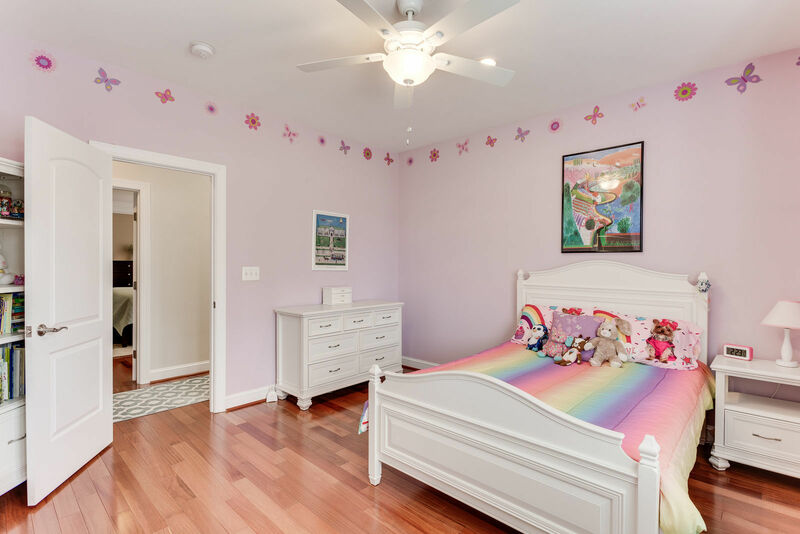 Hardwood floors throughout main level with extra large crown molding and tasteful updates. Gourmet kitchen that is open to the family room with stainless steel appliances. 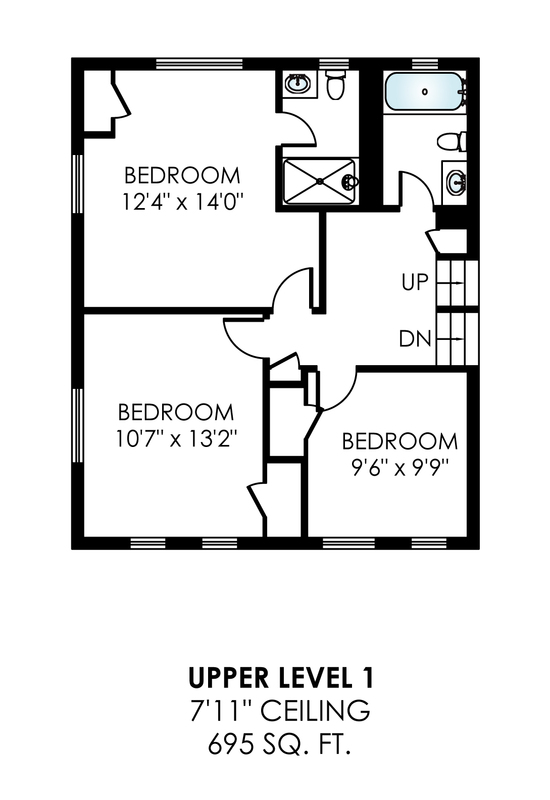 2 upper levels-the first with 3 BR's/2 BA's. 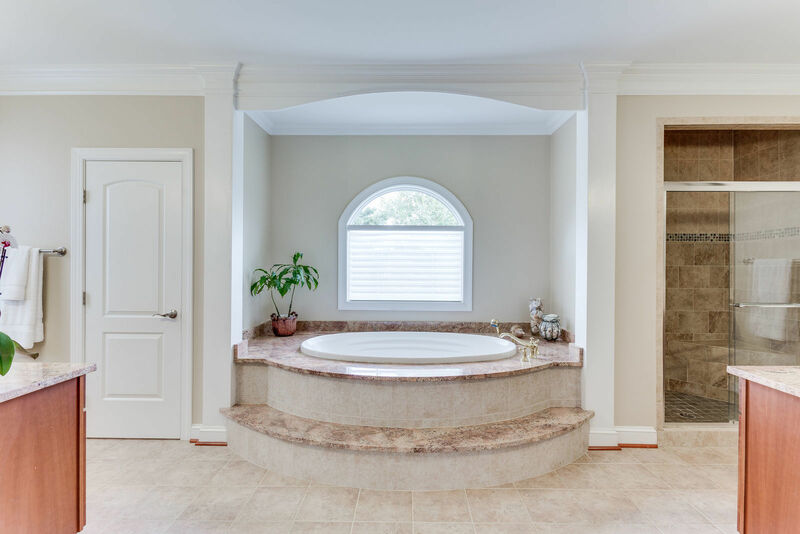 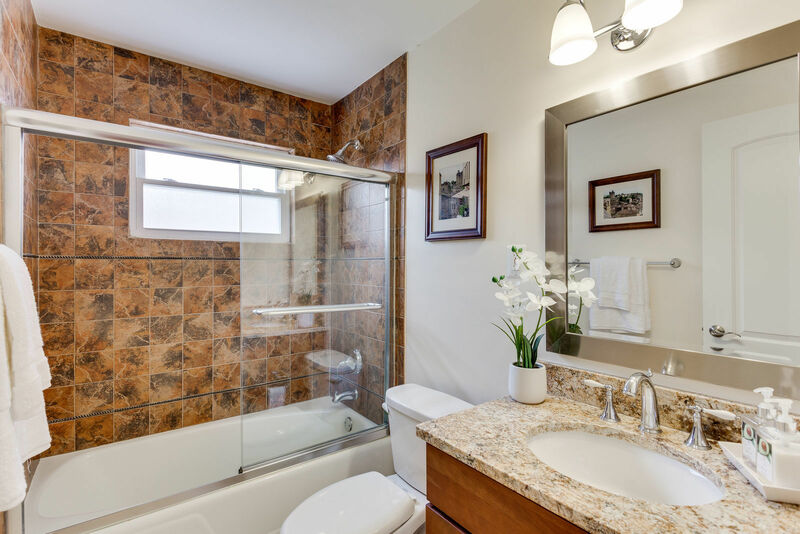 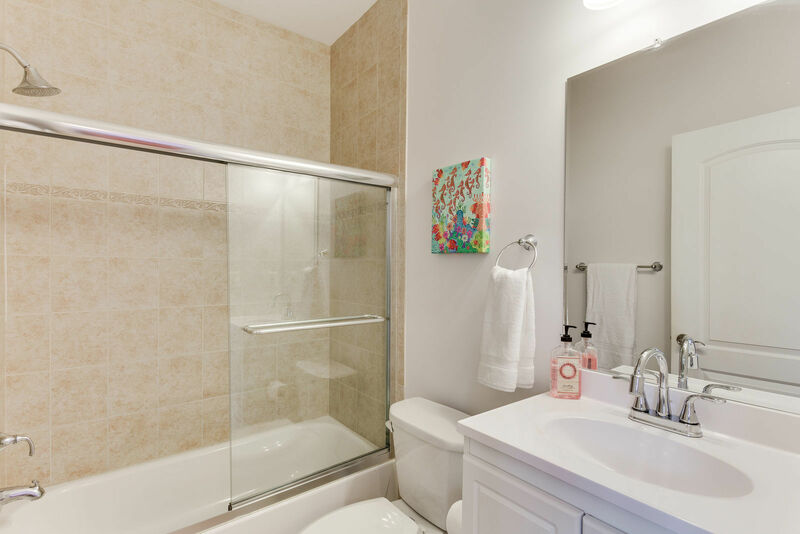 The second upper level has the Master Bedroom suite with Bathroom, and the 5th bedroom with en-suite bathroom. 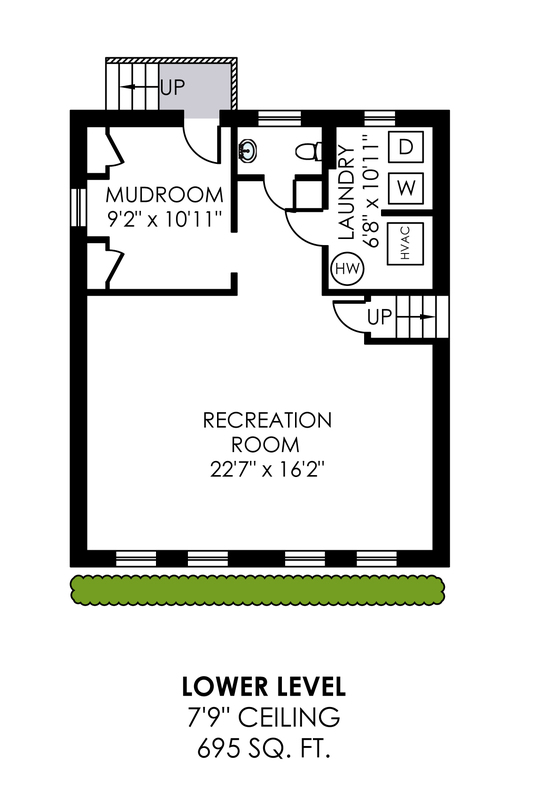 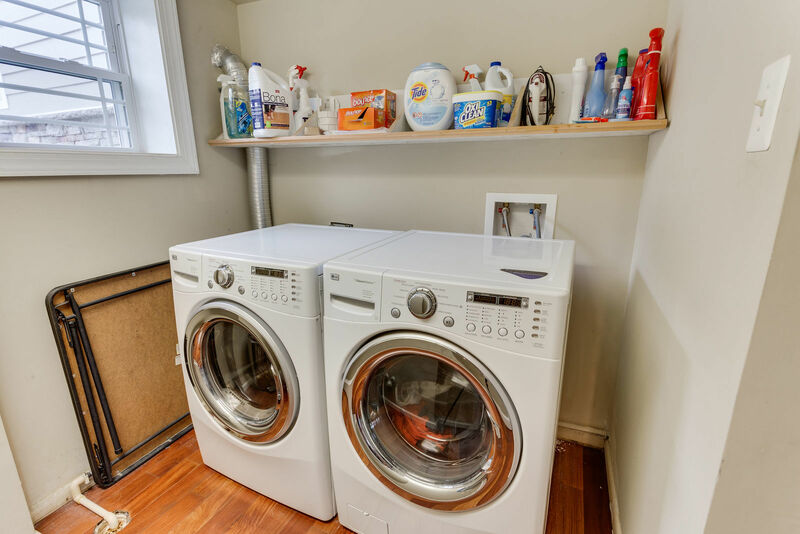 The lower level offers space, mud room, laundry center and a 1/2 bathroom. 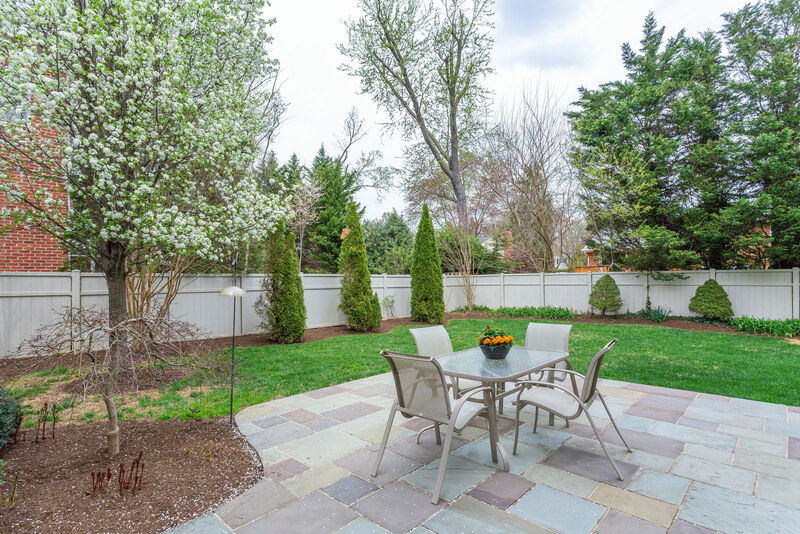 Beautiful backyard that is fully fenced, with a patio. 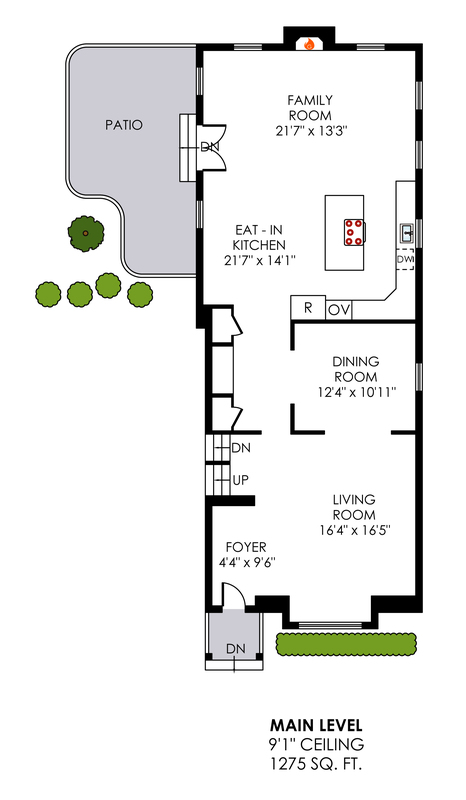 Drivway and street parking. 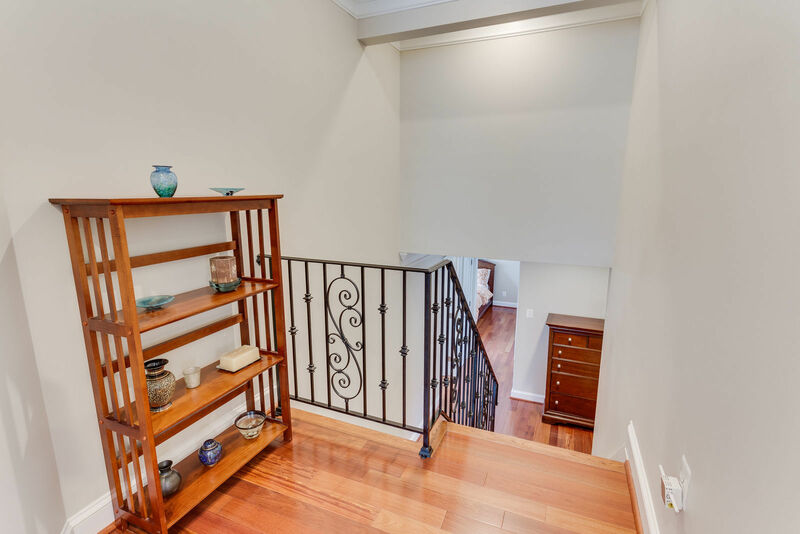 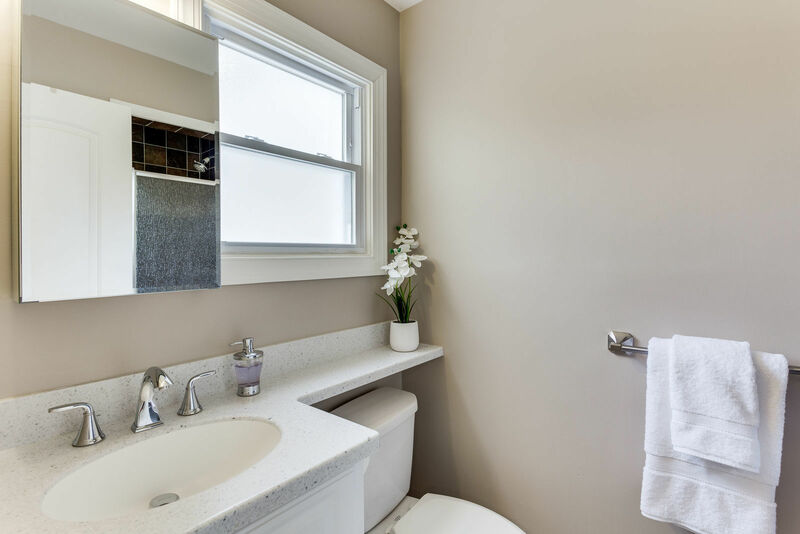 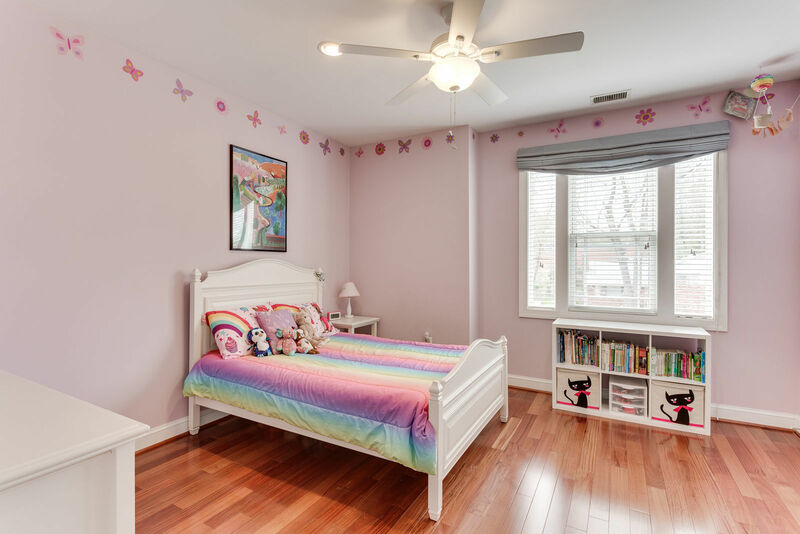 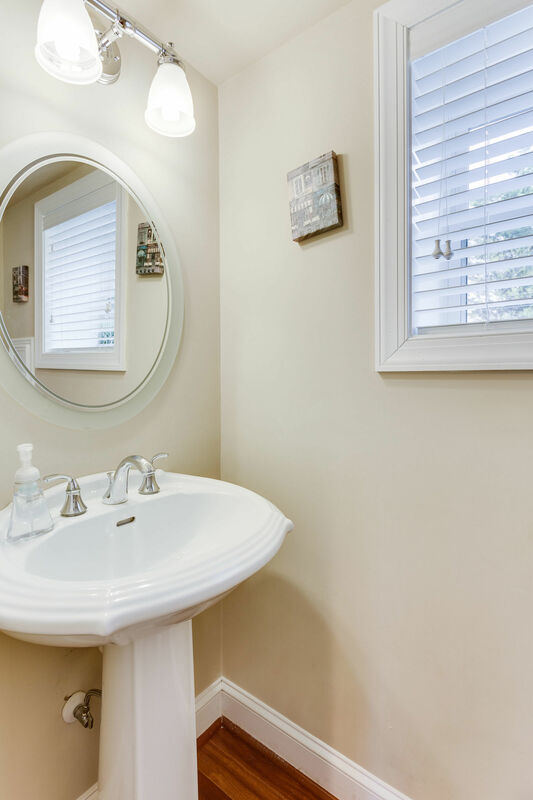 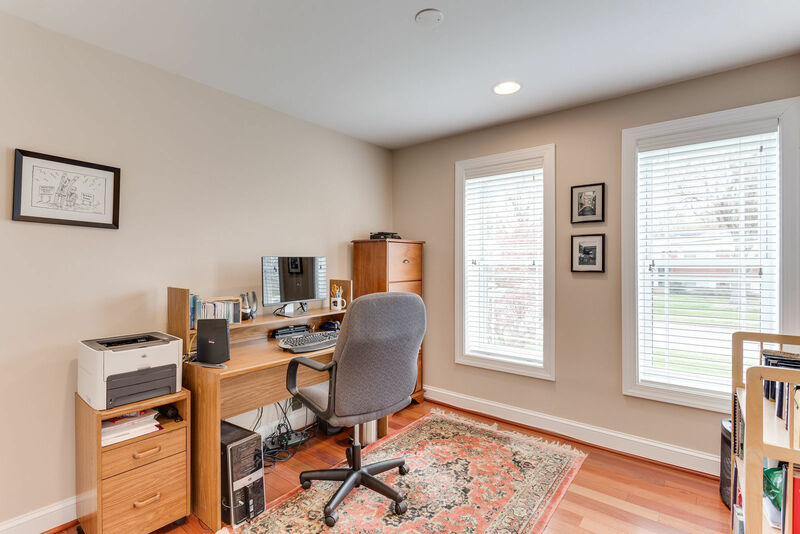 Enjoy the close proximity to Churchill Road School and more!